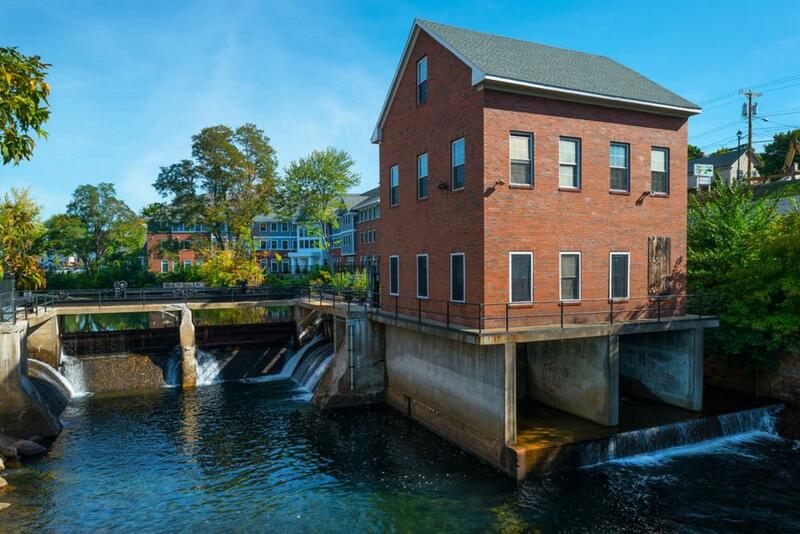 This was a redevelopment project converting an abandoned warehouse site in downtown Laconia to a new 32-unit, 3-story apartment building. 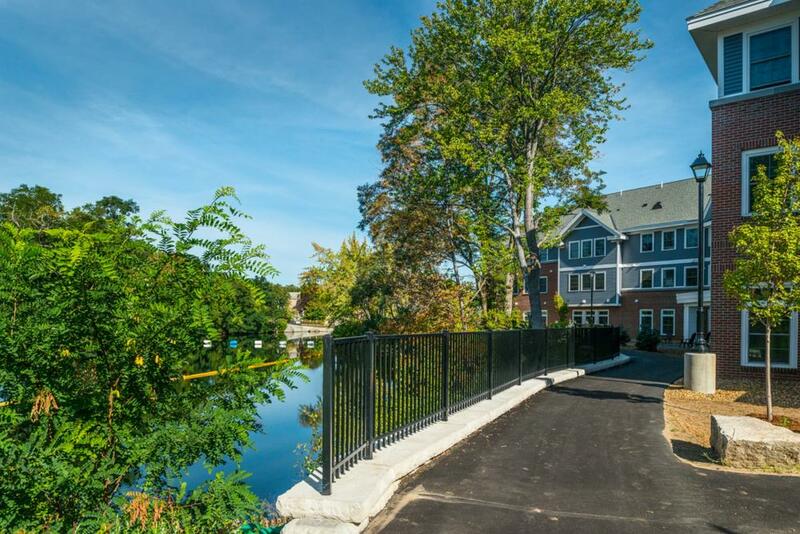 The property is unique because it has nearly 700 feet of frontage on the Winnipesaukee River and is located directly across from the historic City Hall. The project owner, Laconia Area Community Land Trust, along with the design team, worked in collaboration with the City of Laconia to incorporate a river walk along the entire frontage of the property as well as a streetscape beautification along Union Avenue, including sidewalks, street trees, tree grates, and green space. With the expansion of the riverwalk, the City believes that this project will have significant impact and will help encourage pedestrian traffic from the east side of the river to the west where the heart of downtown is located. It also begins the implementation of the City’s vision to beautify the Union Avenue corridor. Northpoint was part of the design team from the conception of the project. 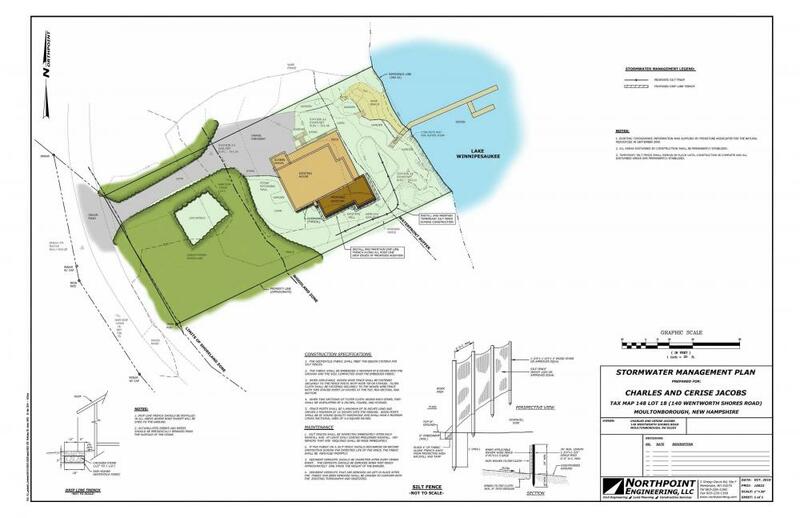 We provided all components of the civil/site engineering design and administered the final permitting process through the Laconia Planning Board and NHDES. We also provided construction administration and monitoring services throughout the duration of the project. 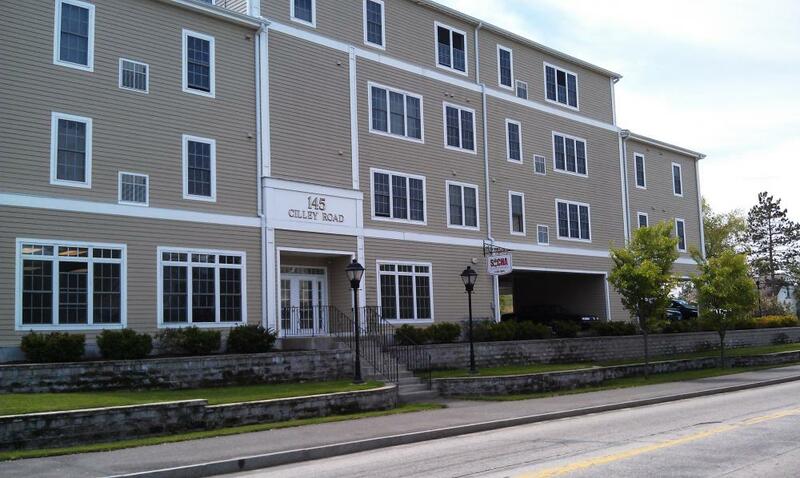 Hidden Oak Way is a 152-unit townhouse-style, multi-family development in Manchester. 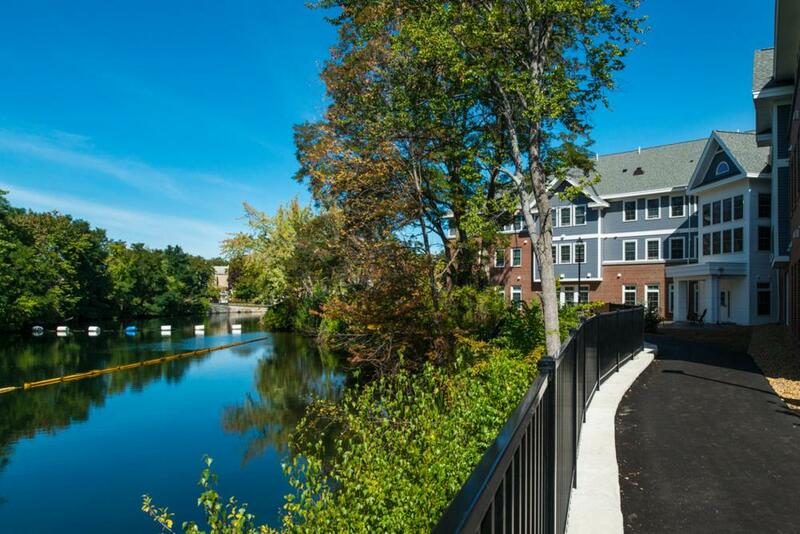 Northpoint once again teamed with local developer William Socha for our third consecutive apartment project of this type in the Hackett Hill Road neighborhood of Manchester's north end. 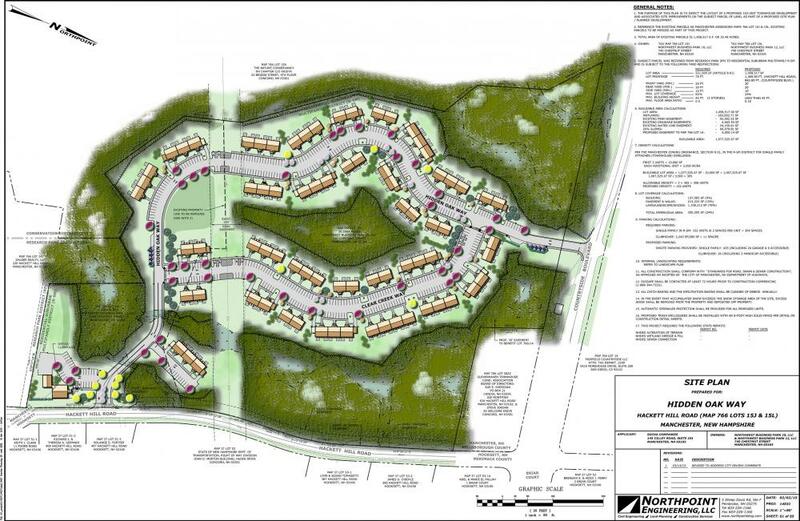 Northpoint worked directly with the owner/developer throughout all design and permitting phases of the project. 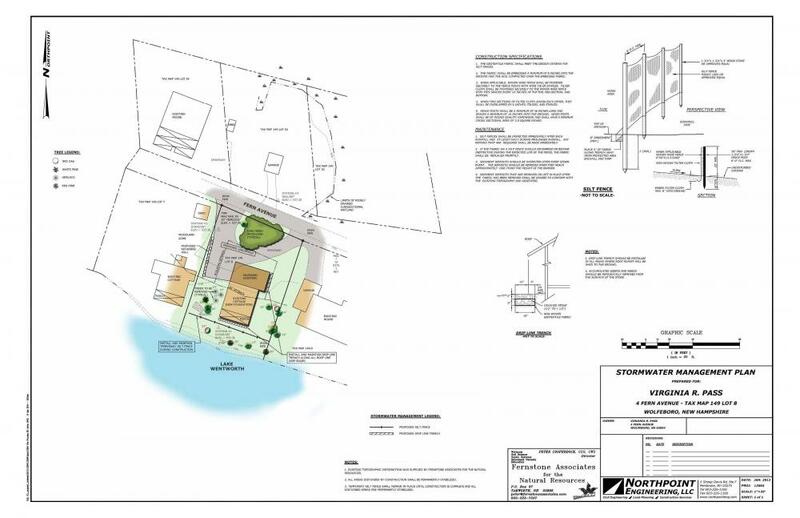 We provided all components of the civil/site engineering design and administered the final permitting process through the City of Manchester Planning Board. The project proved to be a success as it was constructed in three separate phases over the course of three years and was fully built-out and occupied by 2018. 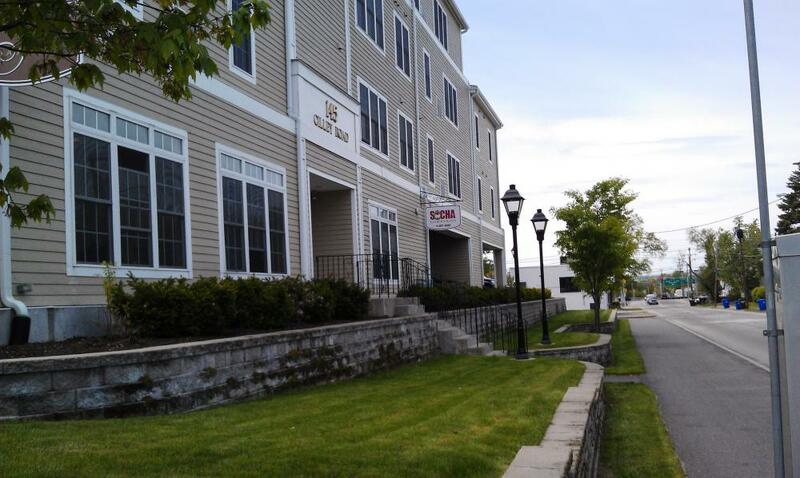 Evergeen Way is a 32-unit townhouse-style, multi-family development in Manchester’s north end. 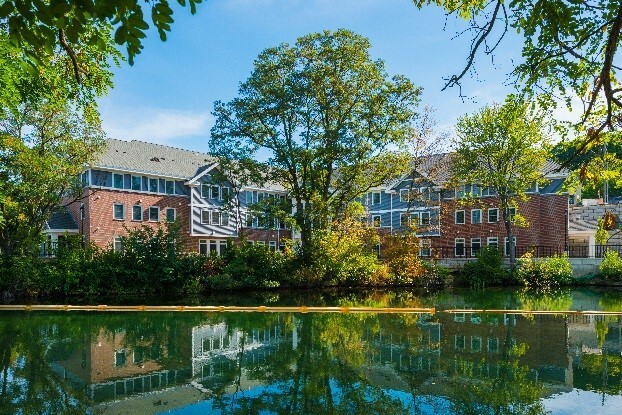 Northpoint teamed with local developer William Socha for the second time in two years on this townhouse-style apartment complex. 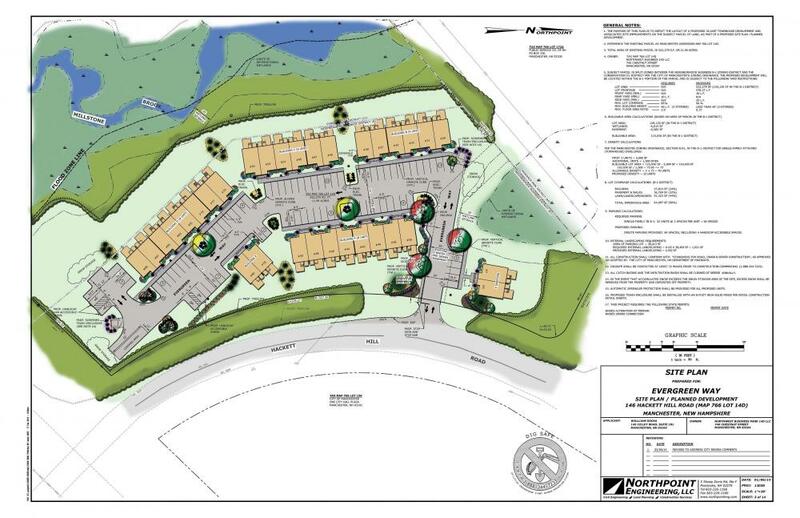 The project site required rezoning from the City of Manchester in order for it to proceed. 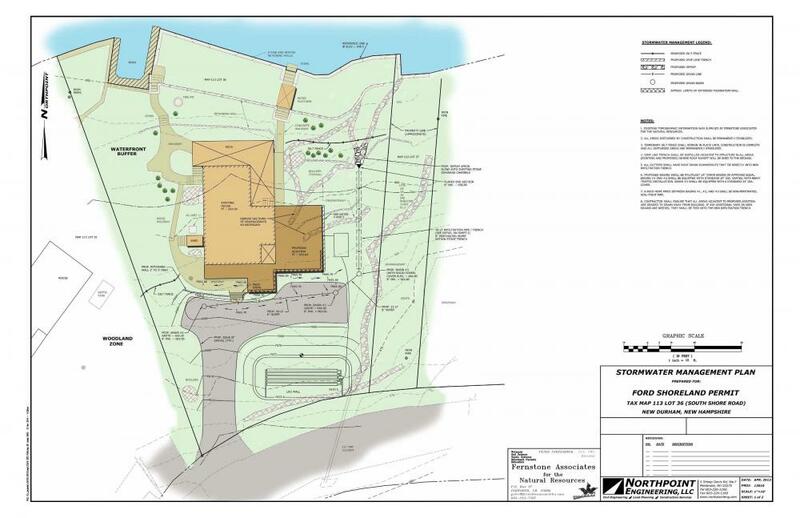 Northpoint prepared the rezoning petition and supporting material and assisted throughout the rezoning process through the Manchester Board of Mayor and Aldermen. 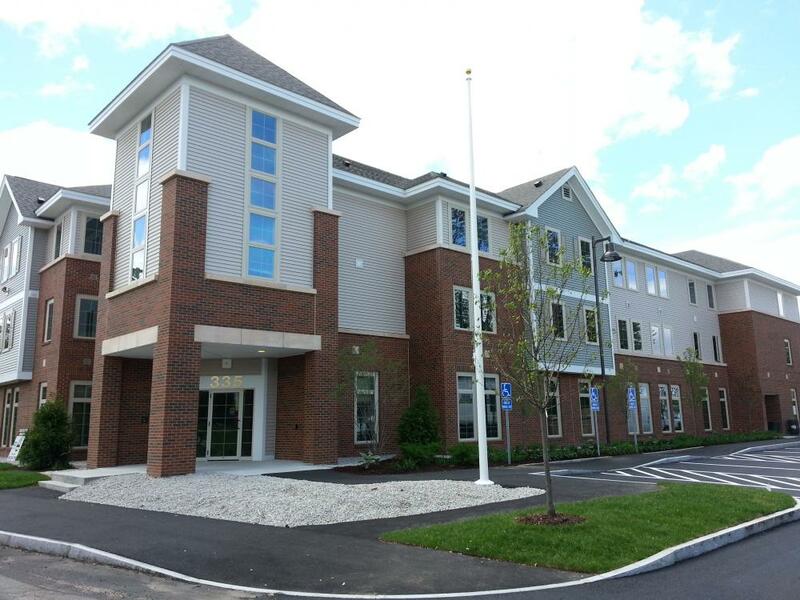 Harbor Homes is a private, non-profit organization and is NH’s largest provider of veteran-specific housing and services for homeless and at-risk veterans. 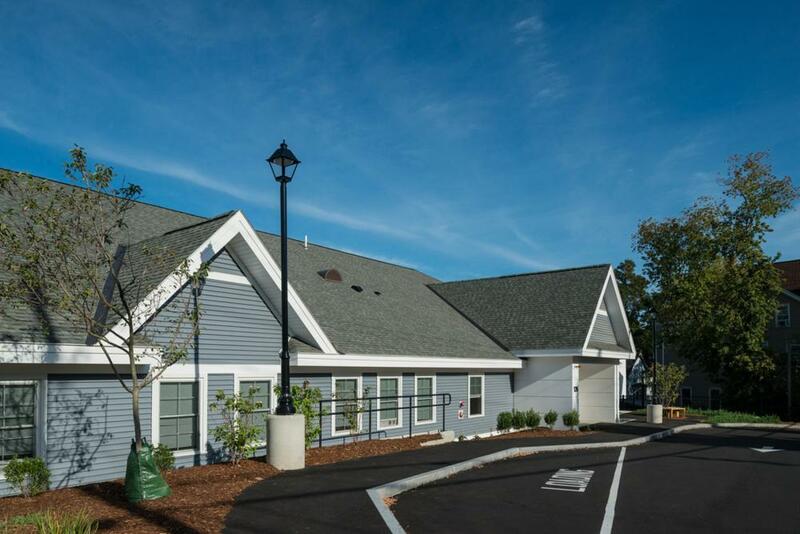 This new 26-unit facility was in direct response to New Hampshire’s Four Year Plan to End Veteran Homelessness. 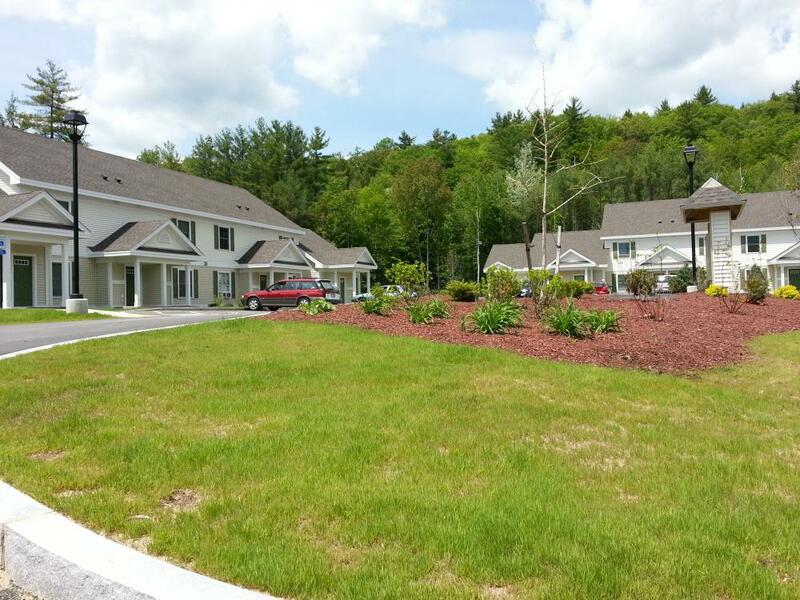 Funding for this housing project was a mix of loans and grants from the VA, HUD, City of Manchester, New Hampshire Housing Finance Authority and others. Northpoint worked directly with the owner and architect from the early stages of the project’s inception in 2010 through construction completion. Northpoint provided all components of the civil/site engineering design and administered the local and state permitting processes. Northpoint assisted in the bid administration process for the project and later provide construction administrative and oversight services during the duration of the project construction. Construction was completed and the project opened in the Summer of 2013. 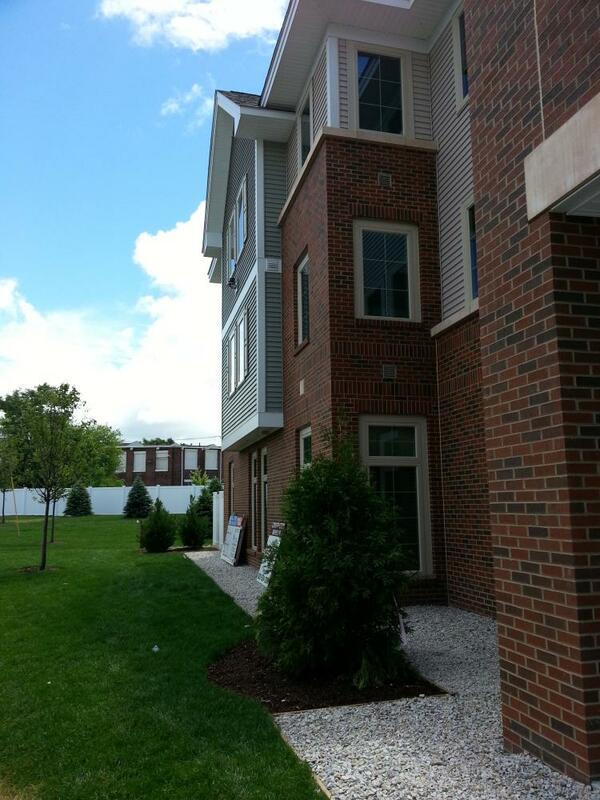 Stoneyview Way is a 20-unit townhouse-style, multi-family development in Manchester’s north end. Northpoint teamed with local developer William Socha right from the early stages of this project’s inception. 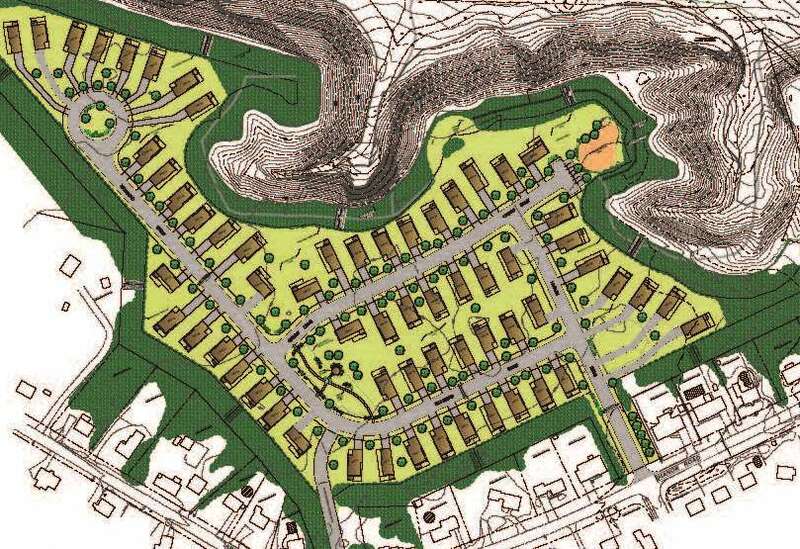 The project site required rezoning from the City of Manchester in order for it to proceed. 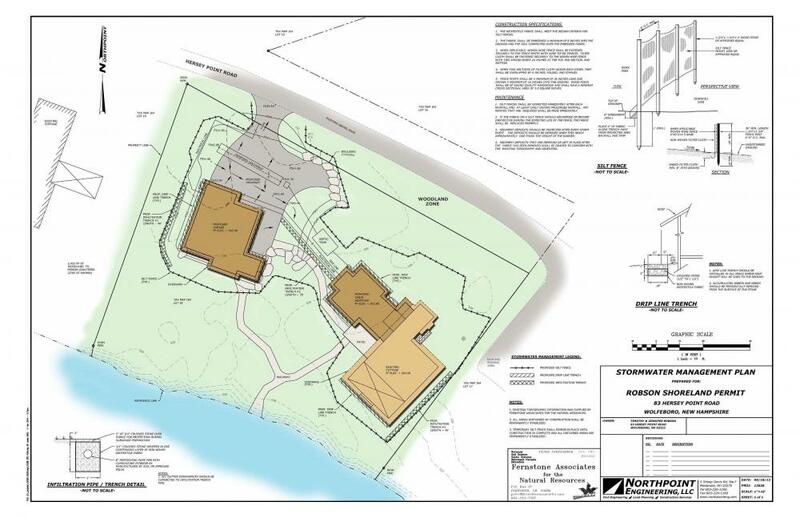 Northpoint prepared the rezoning petition and supporting material and assisted throughout the rezoning process through the Manchester Board of Mayor and Aldermen. 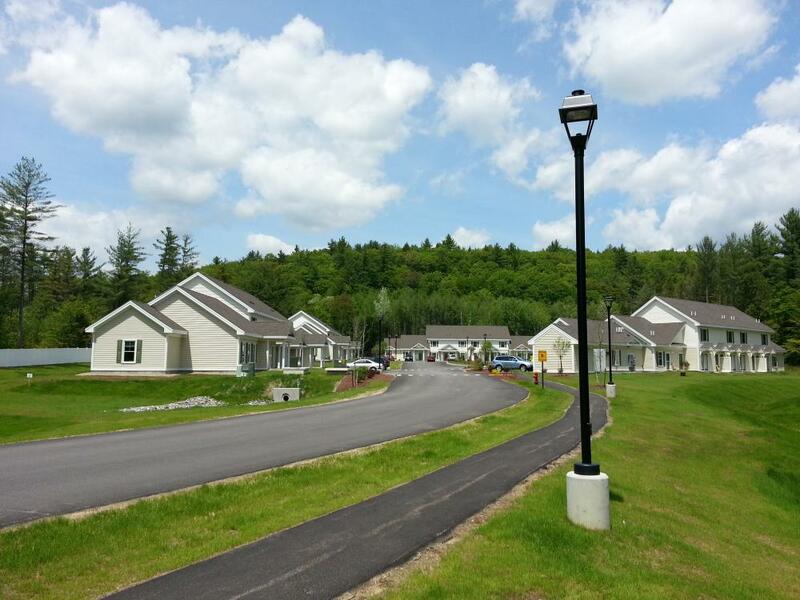 Northpoint worked directly with Pemi-Valley Habitat for Humanity (PVH) on the design of this four-unit cluster subdivision on Route 3A in Bristol. 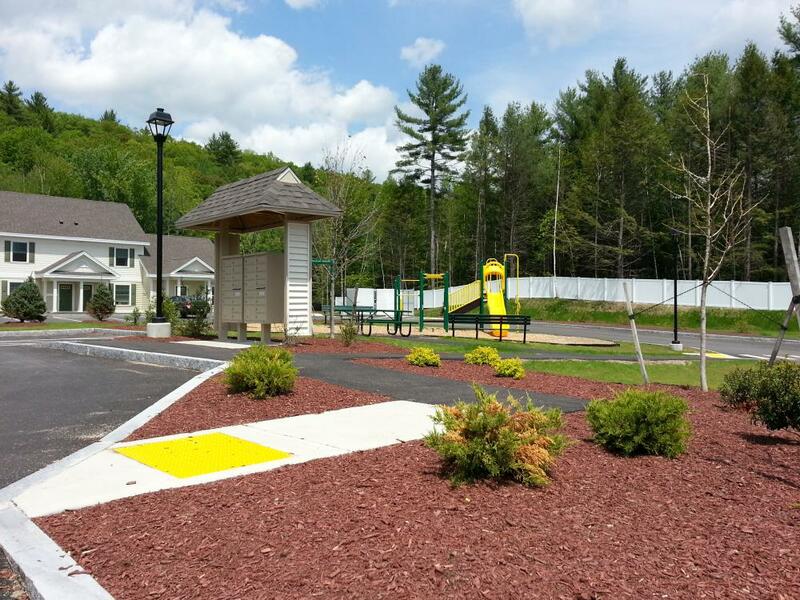 The project received funding from the New Hampshire Community Development Finance Authority (CDFA). PVH is an affiliate of Habitat for Humanity International which is a non-profit Christian organization whose goal is to eradicate poverty housing world-wide. Their work is accomplished at the community level by affiliates who are independent, locally run, non-profit organizations. 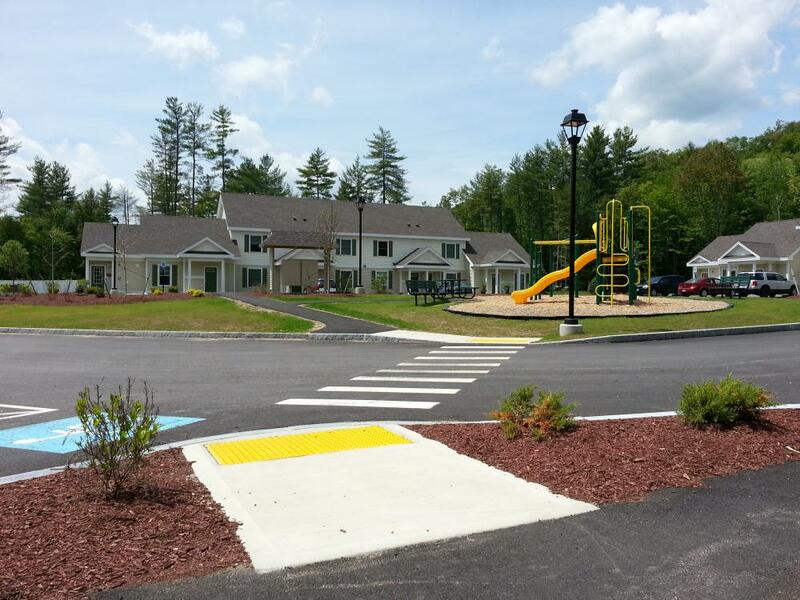 PVH works in partnership with economically disadvantaged people in the Plymouth, New Hampshire area to improve the condition in which they live. They provide services that include fund-raising, building site selection, family selection and support, house construction, mortgage servicing, volunteers, and church relations. 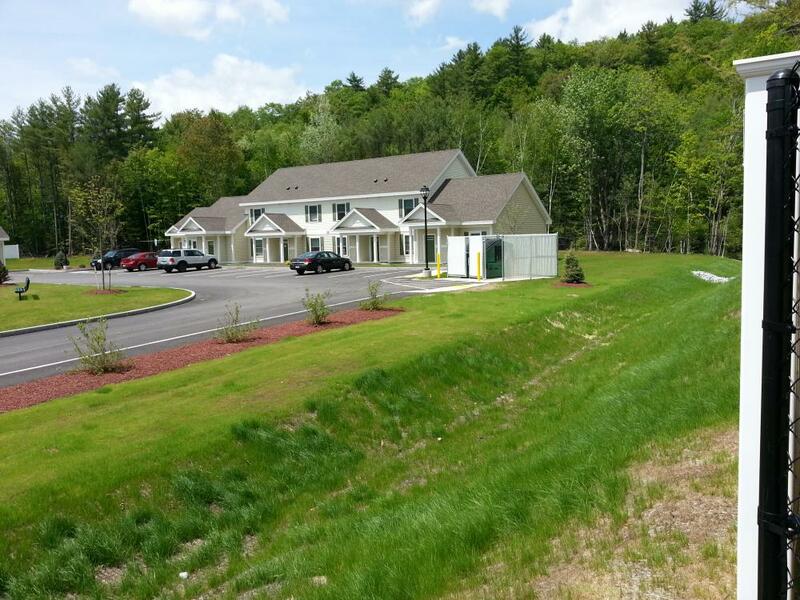 This 24-unit, workforce housing project was partially funded by the New Hampshire Housing Finance Authority and by the USDA Rural Development Program. Northpoint worked directly with the owner/developer and architect from the early stages of the project’s inception in 2009. 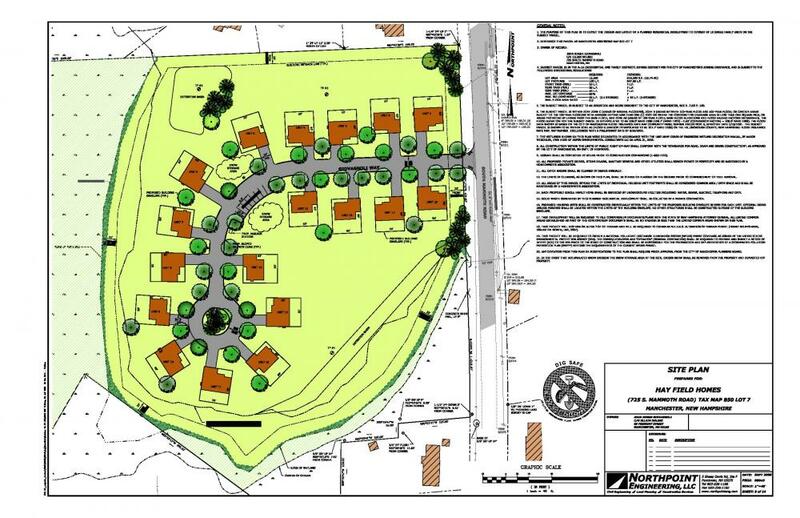 Multiple variations of a proposed site layout were evaluated given some of the unique aspects of the project site and the surrounding neighborhoods. 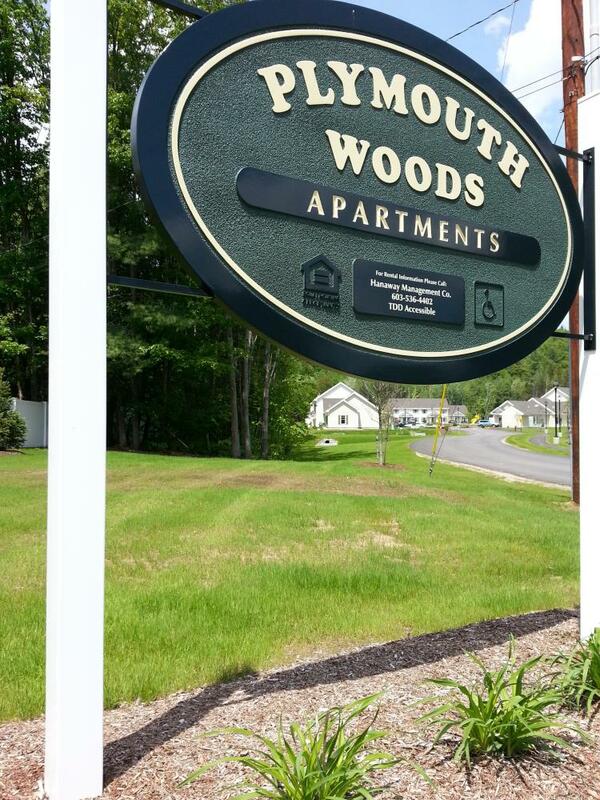 The project required Variances and Special Exceptions from the Plymouth Zoning Board of Adjustment that involved working with the local residents in the surrounding neighborhoods. Existing stormwater drainage problems in the area required a separate analysis and design to alleviate additional concerns of the neighbors. After a long design and permitting process that spanned two years, the project was approved in early 2011 and subsequently received federal funding for construction later that year. Northpoint provided all components of the civil/site engineering design and administered the local and state permitting processes. Northpoint assisted in the bid administration process for the project and later provide construction administrative and oversight services during the duration of the project construction. Construction was completed and the project opened in the Fall of 2012. 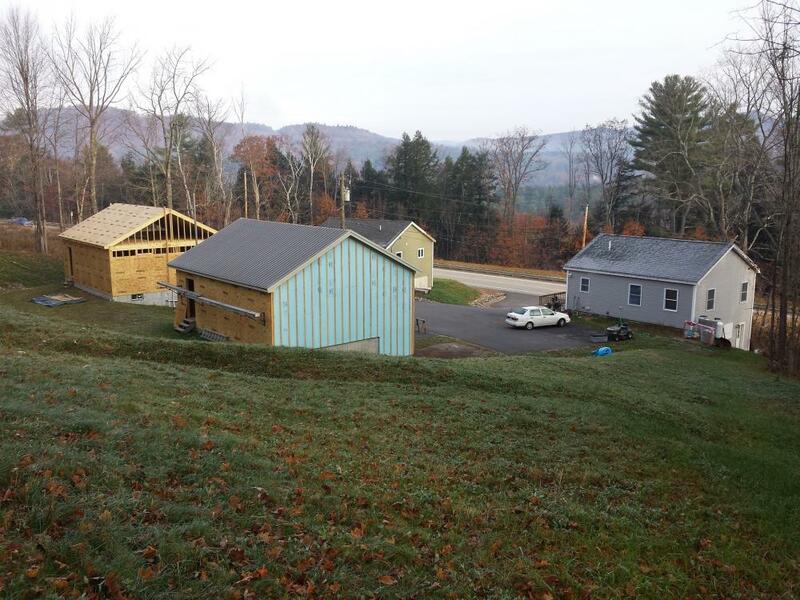 Whittemore Improvement Association is a homeowner’s association located on Newfound Lake in Bridgewater, New Hampshire. This project involved drainage improvements and shoreline restoration at a community beach owned by the Association. Northpoint worked directly with the Association to develop a plan for mitigating existing drainage problems on the site and erosion issues at the beach. We administered both a Wetlands Permit and Shoreland Permit application process through NHDES on behalf of the Association. 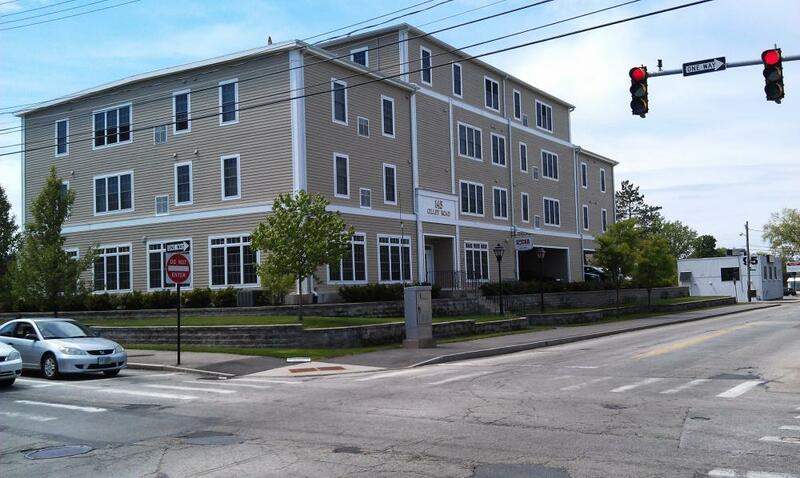 This 52-unit luxury townhouse development is located in the north end of Manchester at the intersection of Hackett Hill Road and Route 3A (Front Street). 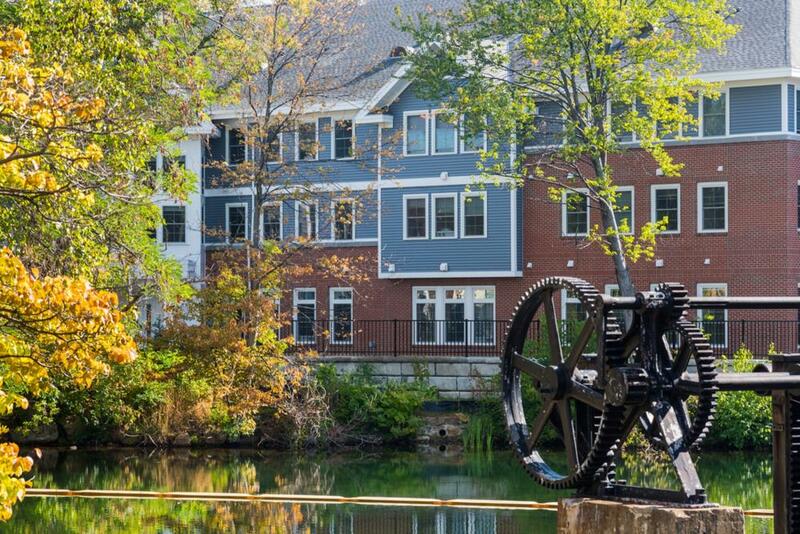 Designed by Matarazzo Land Planning Consultants and constructed by The Stabile Companies, this project set the bar for high-end townhouses in Manchester. Developed on an eight-acre wooded site, The Gables offers surprising privacy in a location close to the urban amenities of Manchester. 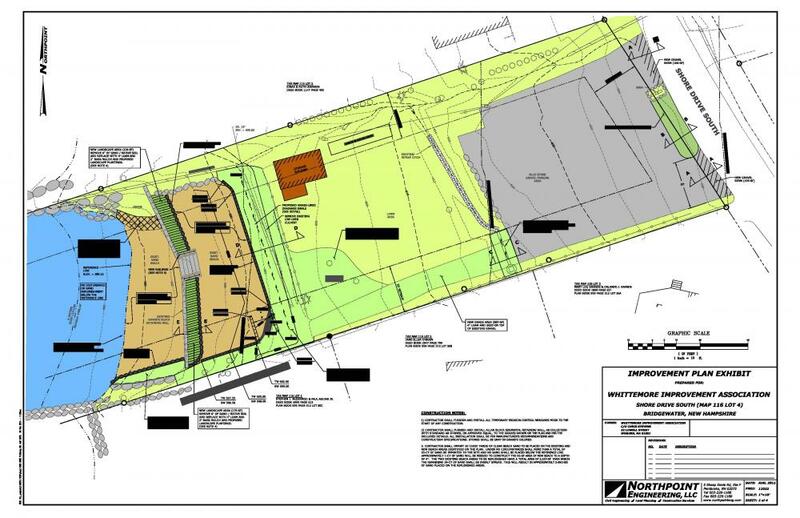 Northpoint worked directly with the local developer as well as The Stabile Companies and the rest of the design team from the early conceptual stages of the project development through to permitting. 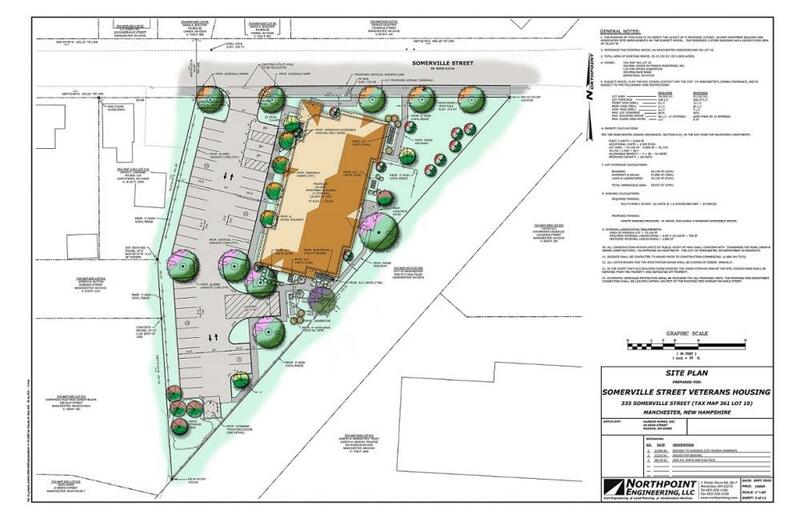 The project involved rezoning the subject property to allow for the proposed residential use. 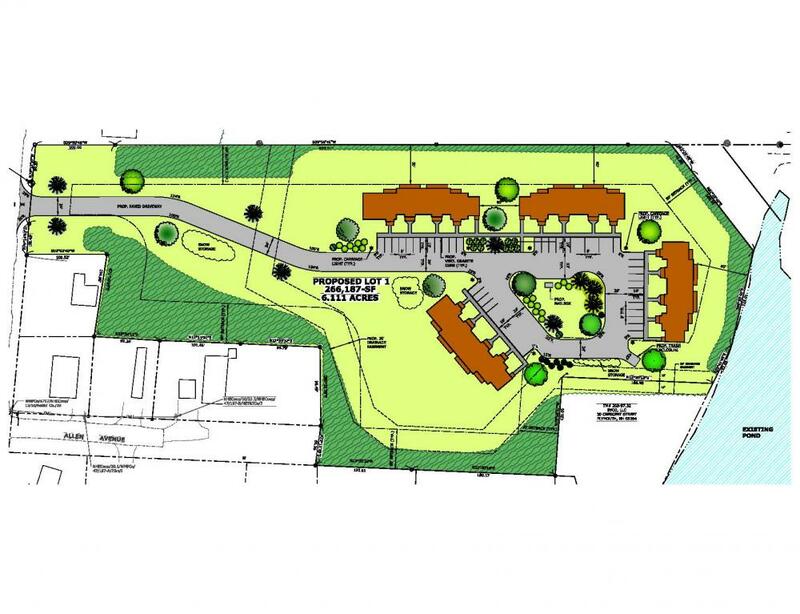 Northpoint provided sub-consultant engineering services for all aspects of the site design and secured all local and State permits. 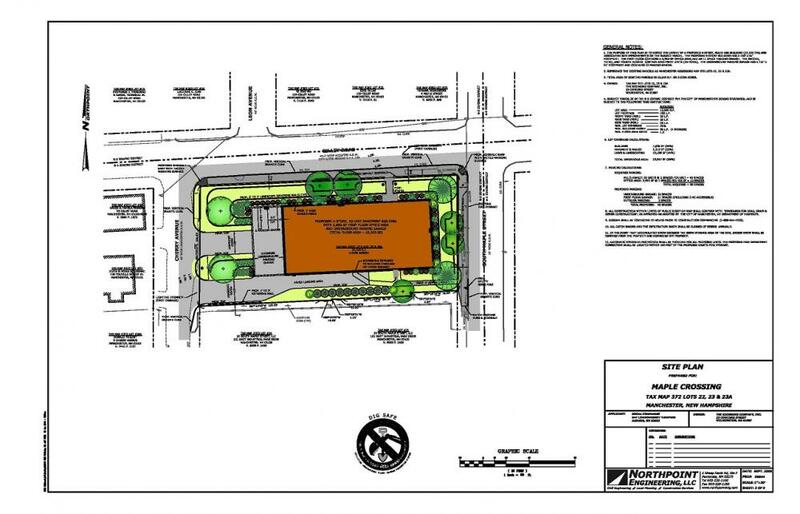 This project is a redevelopment of an inner-city lot near downtown Manchester. It is a four-story mixed-use building with commercial office space on the first floor and 20 apartment units on the stories above. It has a full drive-under garage. 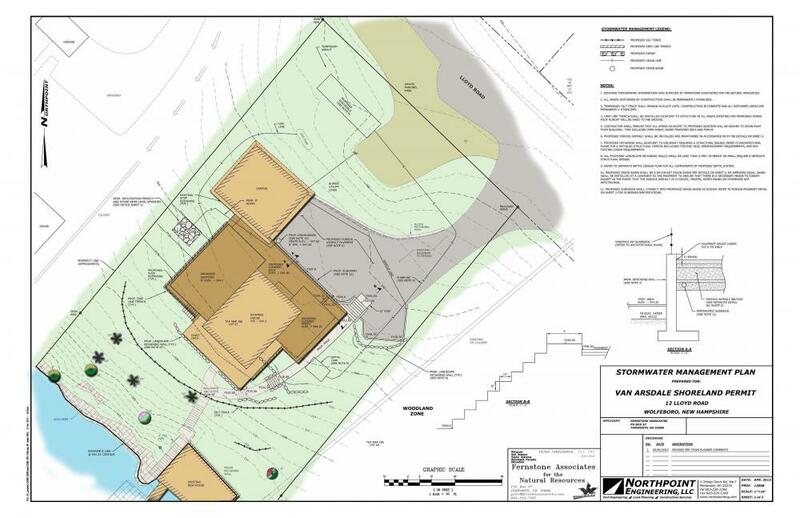 Site design included grading & drainage, landscape & lighting, water and sewer, and erosion control. 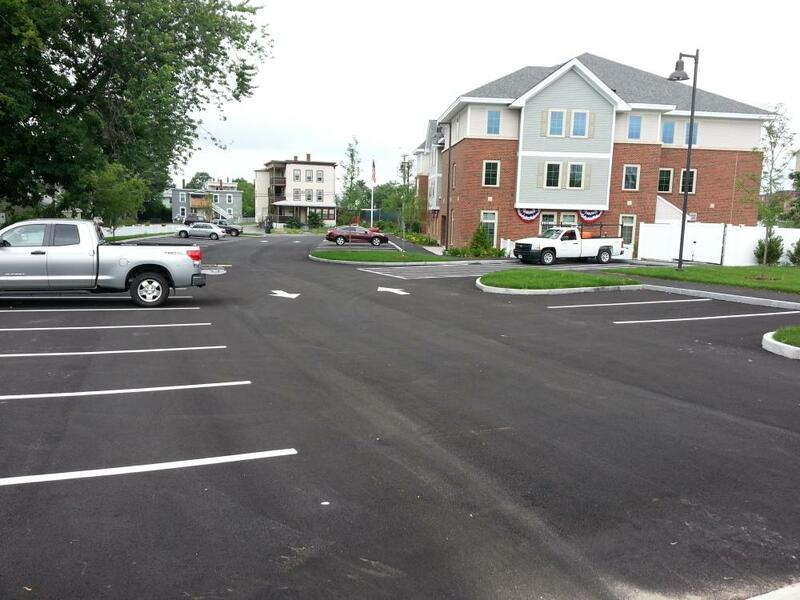 Northpoint provided all civil engineering services for this project and secured local permits through the Manchester Planning Board. 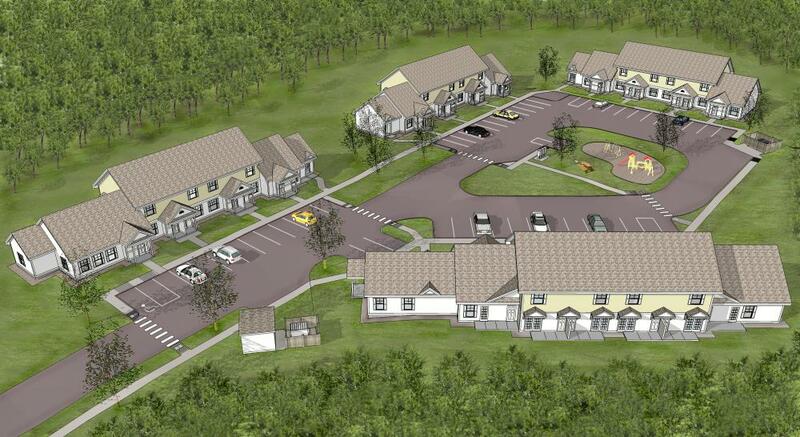 Northpoint Engineering teamed up with Nashua developer Ashwood Companies to provide the land planning services for this 63-unit, single- family, detached (cluster) subdivision located in Concord’s north end. 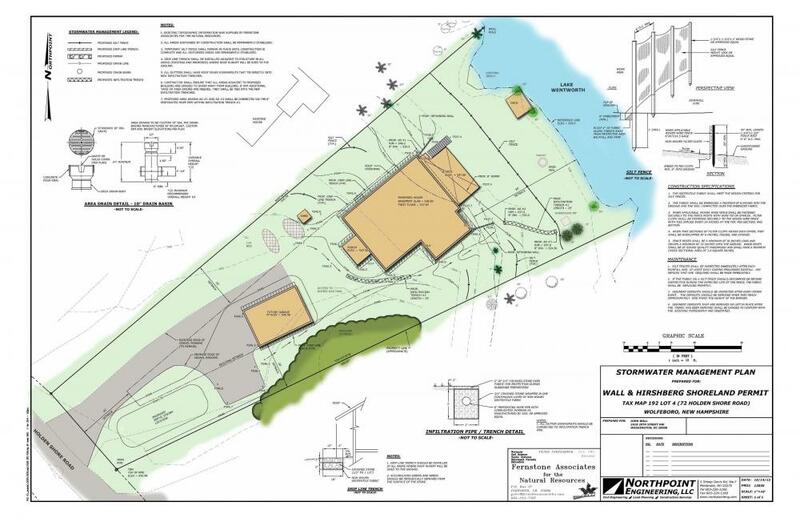 The subject parcel of land (87.5-acres) straddles the bluff that overlooks the floodplain on the west side of the Merrimack River. 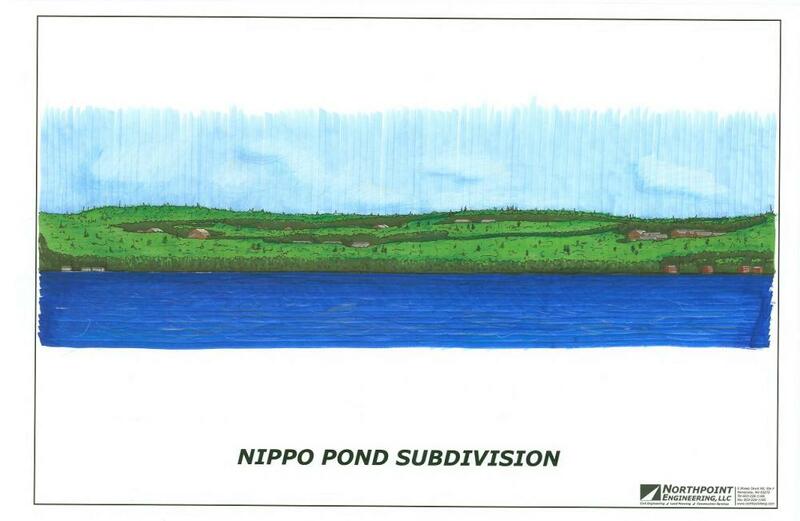 The project involved the dedication of over 65-acres of land to conservation easement. Infrastructure improvements include the phased construction of approximately 3,000-LF of new private roadways, including full underground utilities (municipal water and sewer) and closed drainage. Northpoint provided all of the land planning services and civil engineering design for this project and secured all local and state permits. 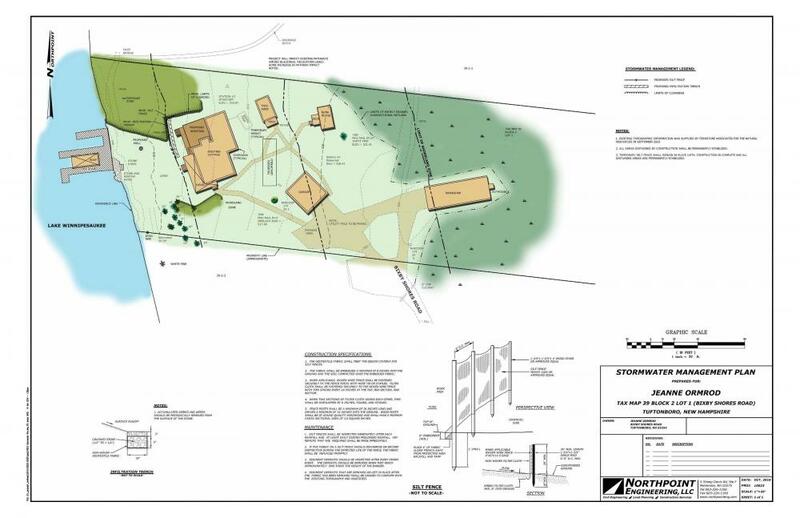 Engineering design included roadway and utility layout design, onsite grading and drainage design, landscape design and erosion control design. 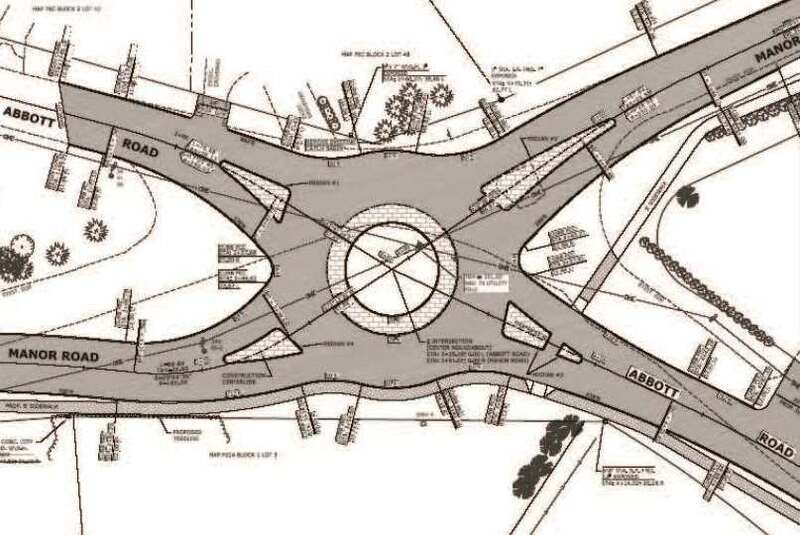 In addition this project also required extensive offsite improvements, including the design of a new roundabout at an existing city intersection. 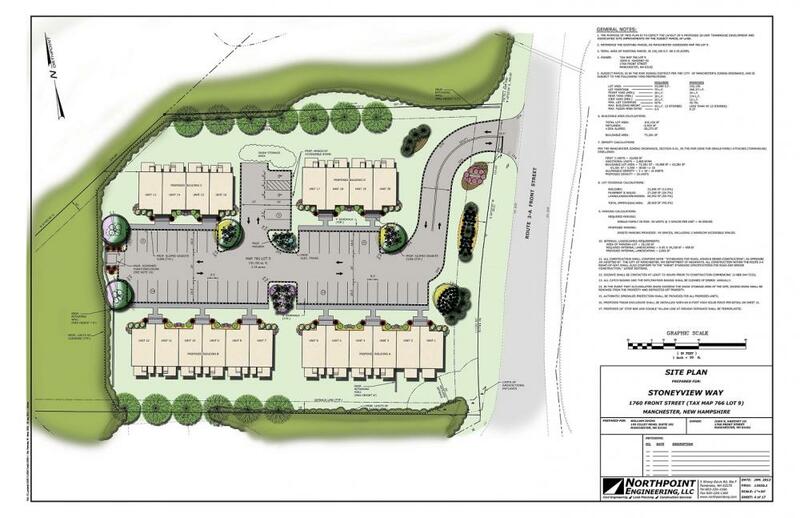 This project is a 26-unit townhouse development on a 1.2-acre parcel located at the corner of Belmont Street and Valley Street in Manchester. This was a redevelopment site that is adjacent to the old railroad bed. 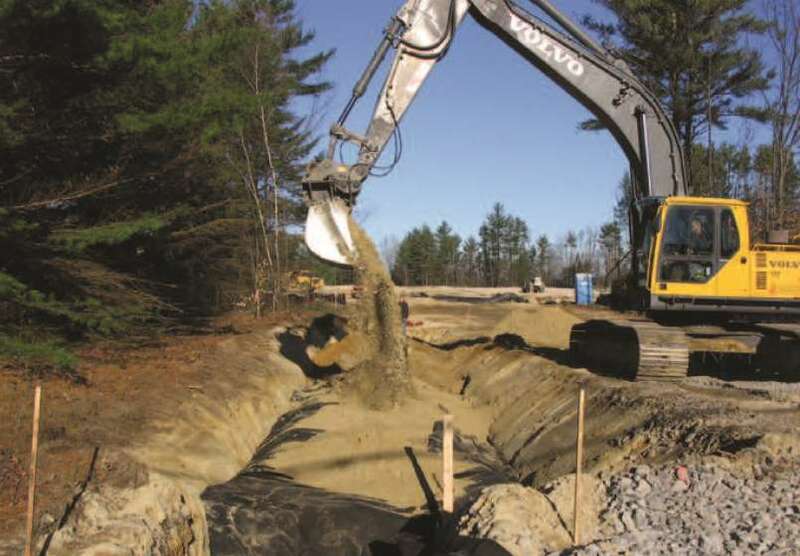 Prior to Northpoint’s involvement with the project, the owner worked extensively with the State of New Hampshire Department of Environmental Services to develop a plan to remediate onsite contamination. 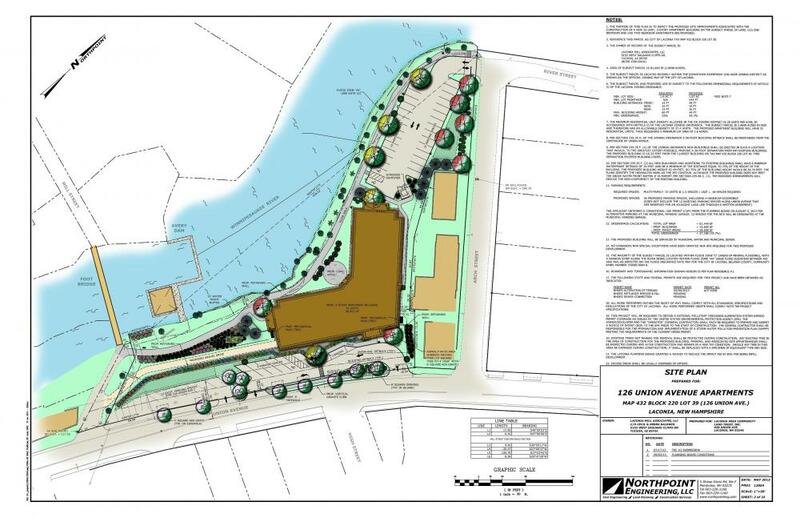 Site design included grading & drainage, landscape & lighting, water and sewer, and erosion control. 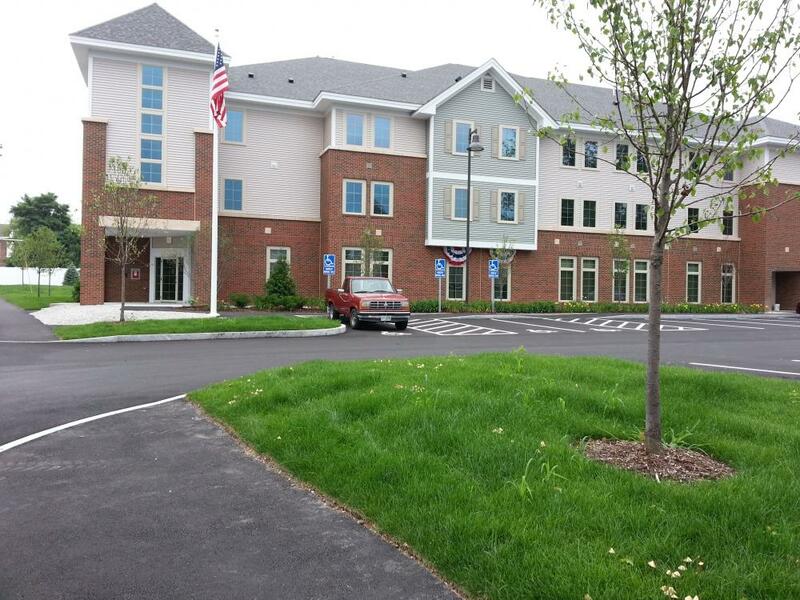 Northpoint provided all civil engineering services for this project and secured all local and State permits. 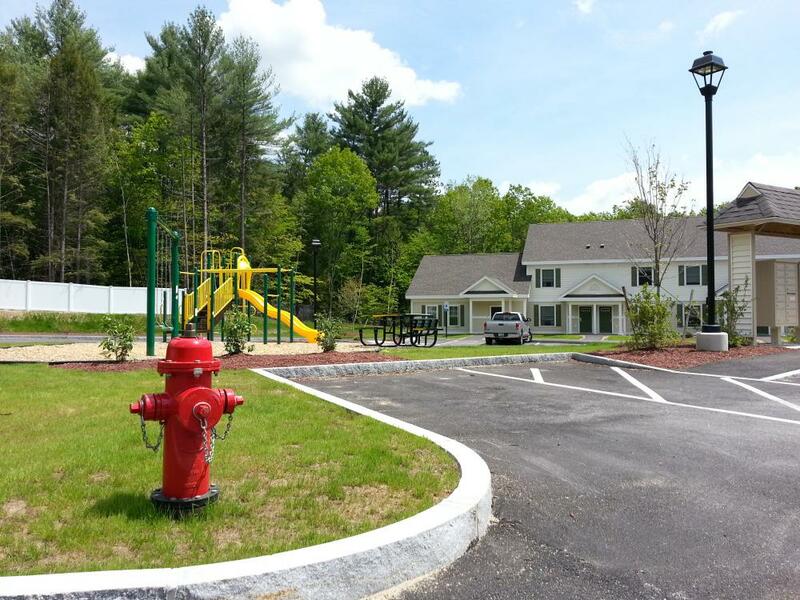 This design project was a 50-unit cluster subdivision located in the Town of Barrington, New Hampshire. 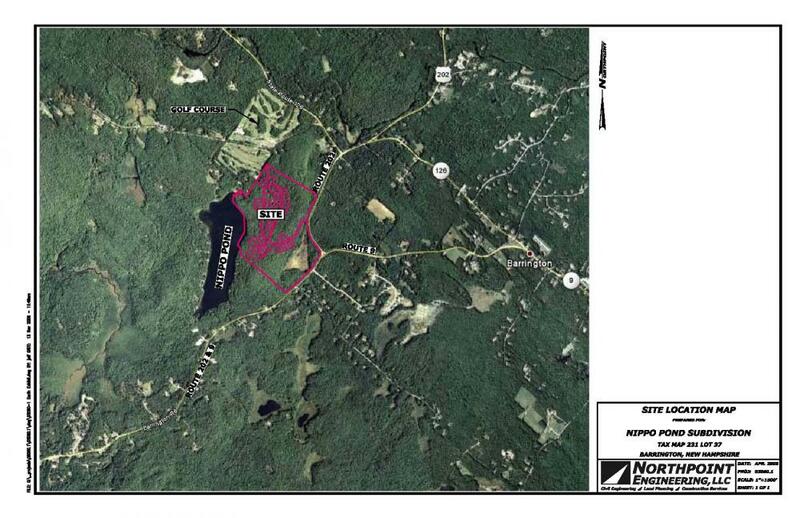 The subject parcel was 163 -acres in size and was located on NH Route 202 and NH Route 9. 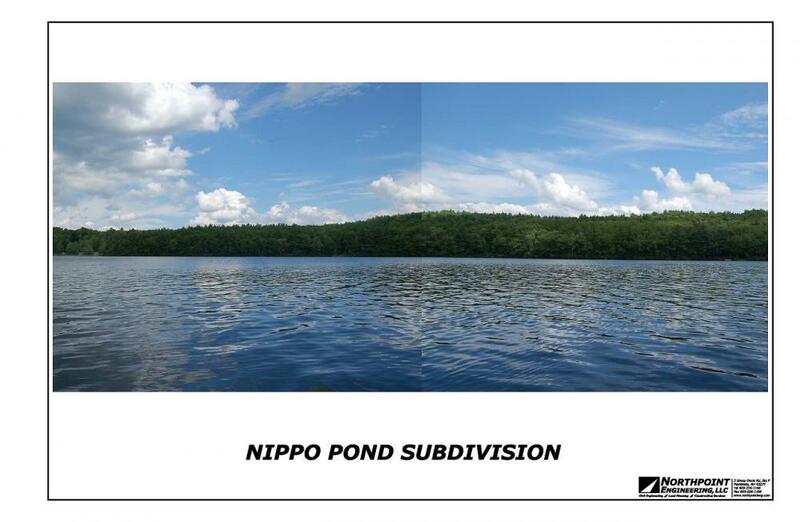 The design included approximately 6,500-feet of roadway with access from NH Rte. 202. The design of the roadways included underground utilities, including private water and sewer, as well as a private storm drainage system. 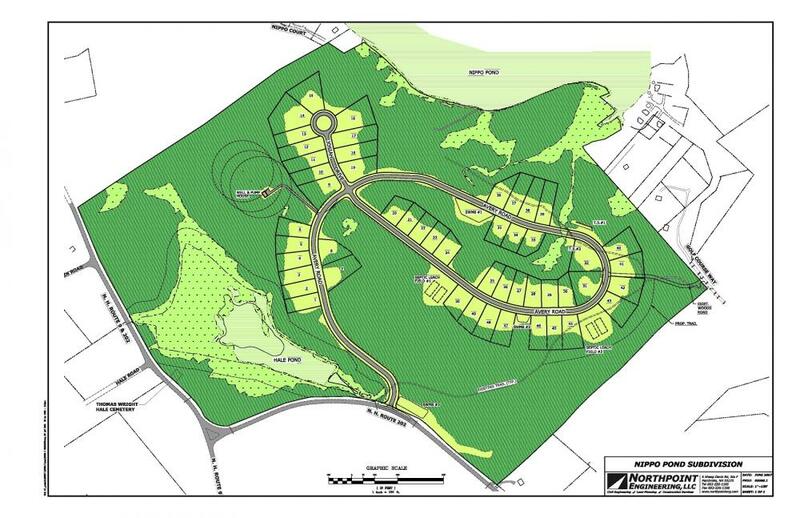 A 650-feet gravel access road was designed from the proposed subdivision roadway to the adjacent golf course. 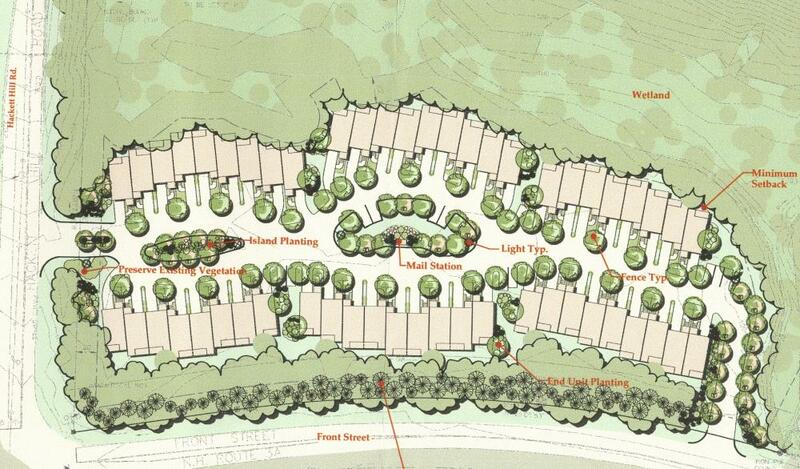 The fifty residential units were designed as single-family units with individual lots. Northpoint provided all components of the civil/site engineering design and administered the local and state permitting processes. Northpoint has assisted many waterfront homeowners on the Shoreland Permitting process through NHDES as well as through local municipalities. 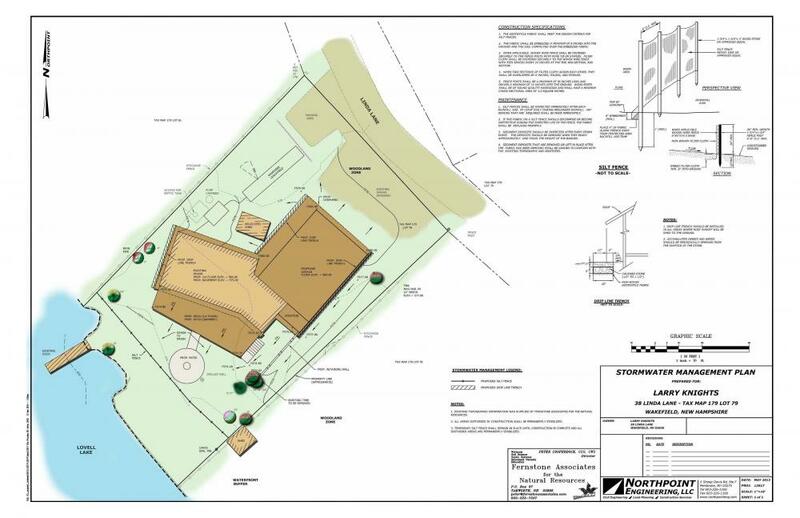 Often these projects involve small building additions, garages, septic replacements, decks or other incidental site work that rises to the level of needing this special permitting due to the proximity to the shoreline. 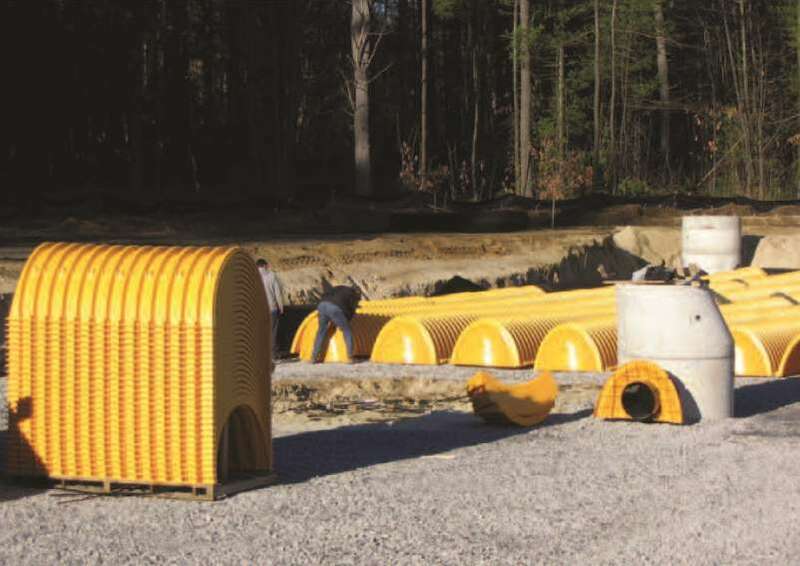 Most projects require a Stormwater Management Plan to be prepared and implemented to ensure protection of the water body both during and after construction.